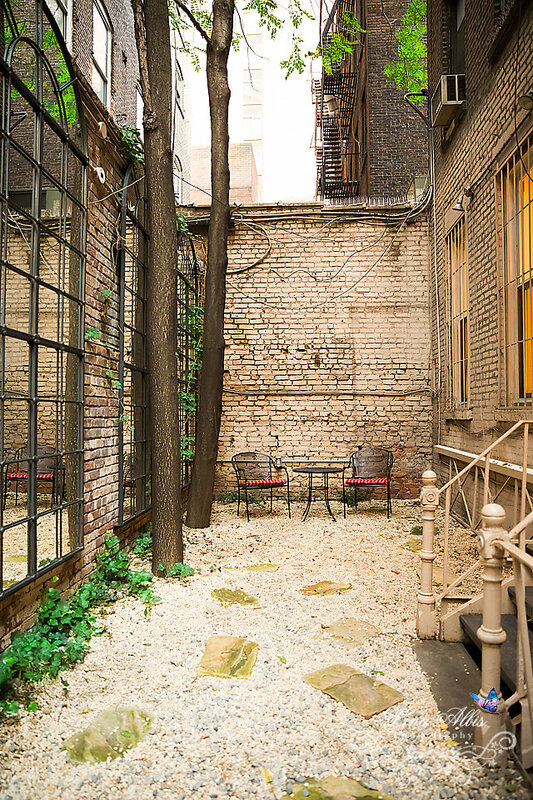 Adel Atelier, a full-service hair salon in New York City. 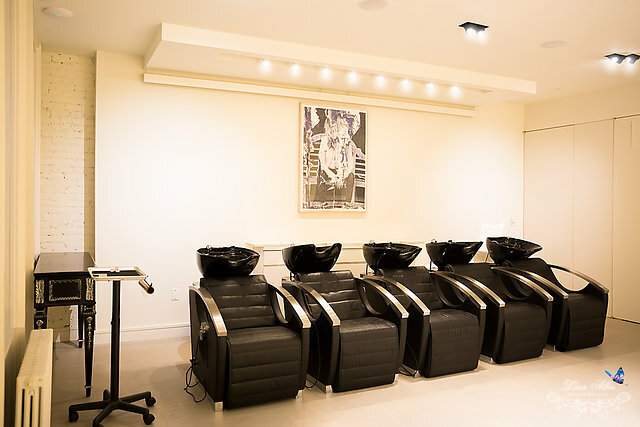 Adel Atelier - is one of the most exclusive salons of New York City. 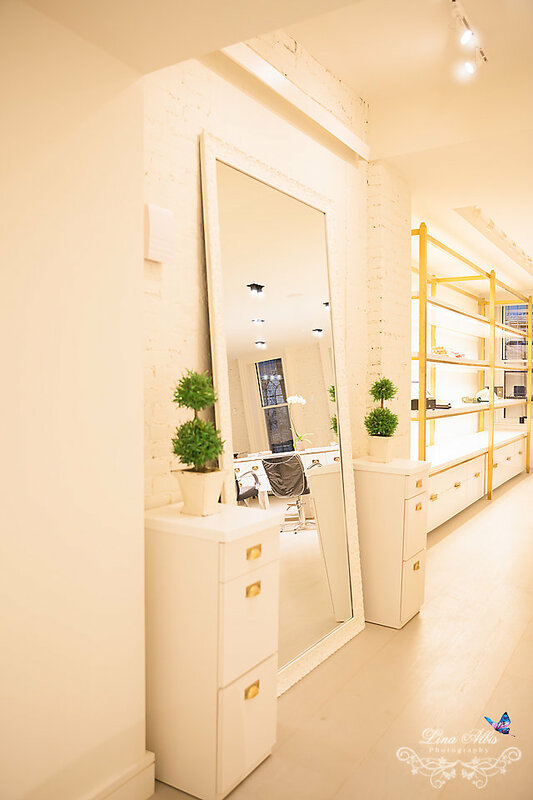 It has grown substantially since it’s grand opening in a boutique space in the Lower East Side back in 2014. Adel Atelier only hires the best stylists in the industry and has gained meticulous reputation for overall client satisfaction. Featured in many magazines like “Vogue” and TV show (Say Yes. Wedding SOS) the salon was specifically chosen not only because of the talented stylists and hair colorists, but also for an astonishing design. Adel Atelier has developed its own vegan product line with no sulphates or parabens. Besides that we proudly carry and offer Milbon products and services. We invite you to experience it for yourself. Call us - 917-257-9080 - to book your appointment today.